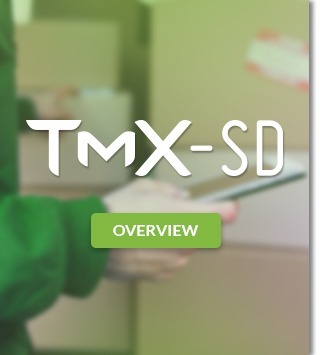 Watch a video on how to manage your sales force using the TMX-SD Portal. 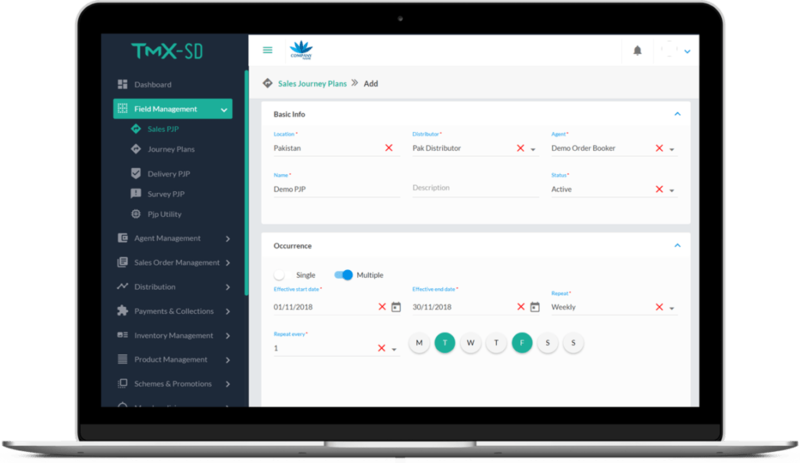 Define and manage the field agents who will be using the Mobile App. 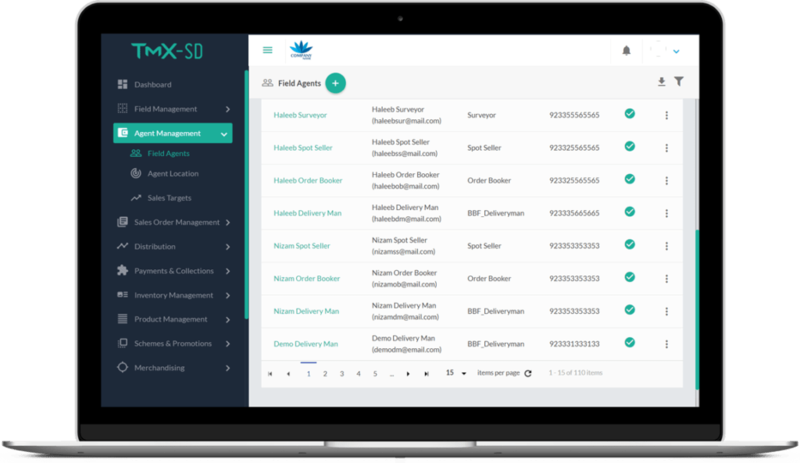 Manage agents directly within TMX-SD or integrate with an existing application with agent representation. Manage mobile devices to ensure device authentication, data security and integrity. Create daily journey plans for field agents by defining routes. Define transit times between various locations to trigger notifications and alerts. Supervise in-flight journey plans at any time of the day. Define sales targets for field agents – revenue or units sold. Define productivity targets for agents. 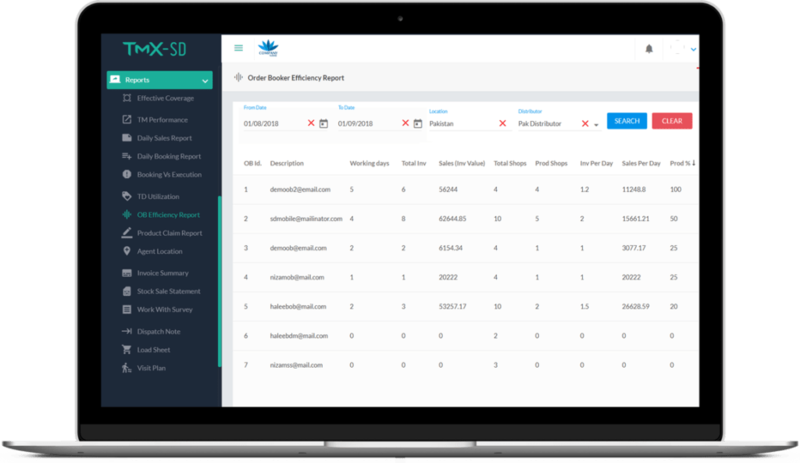 Monitor agent performance through multiple reports and insightful dashboards. Vitas Group operates a network of microfinance companies in Iraq, Jordan, Lebanon, Egypt, Palestine and Romania. In many countries in the Middle East and Asia, Nokia found it onerous to increase market share for its re-vamped smartphones due to antiquated practices employed by its distributors and retailers. Copyright © TLX Mobility. All rights reserved.